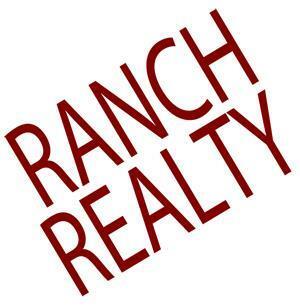 Family owned and operated since 1974, Ranch Realty is the premier real estate agency in the greater Phoenix area. Whether you’re looking to buy or lease a home or condo in Phoenix, or rent or sell investment property, Ranch Realty has the knowledge and experience you need. Are you looking for houses for rent in a Phoenix neighborhood like Central City, Laveen, Rio Vista, or Deer Valley? 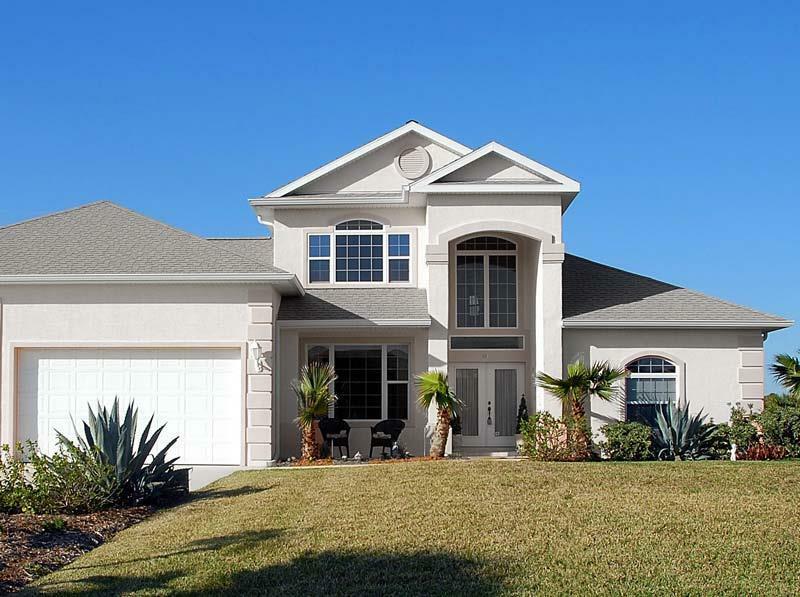 Ranch Realty will work with you to discover exactly the features you desire, then show you the homes currently for rent that best match your wish list. If you want to purchase a house instead of renting, your real estate agent at Ranch Realty will help find your dream home in the exclusive Country Club Place neighborhood, just a few minutes’ drive from the cultural riches of the Heard Museum, Phoenix Art Museum, and Arizona Jewish Historical Society. Or perhaps you’d prefer sunny Vista Candelas, only a couple of miles from the hiking trails at Dreamy Draw. Maybe you’d like to find condos for sale in Riverwalk Condominiums, near Papago Park and Tovrea Castle. Wherever you’d like to live in Phoenix, your Ranch Realty realtor will help you find that special place, then take you skillfully through every step of the home-buying process. The realtors at Ranch Realty work as both buyers’ agents and sellers’ agents…and they also serve the residential property management needs of owners and investors with rental properties in Phoenix. Ranch Realty is a full-service residential property management agency, managing everything from screening potential renters, performing background and credit checks, effecting repairs on rental homes, and tracking and facilitating leasing transactions. Save valuable time and put your rental home property in good hands when you trust Ranch Realty with your residential property management. 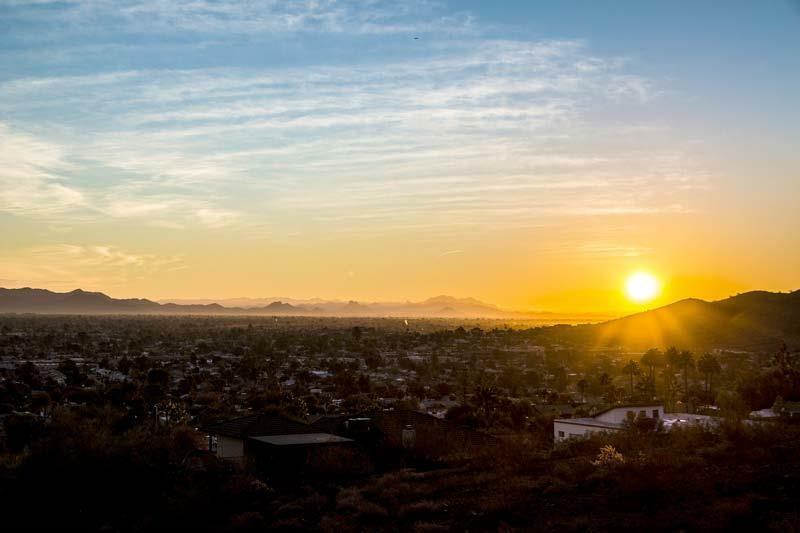 At the heart of Arizona’s Valley of the Sun, graced by parks, preserves, and the rustic peaks of the McDowell Mountains, Phoenix has a long history of habitation. The Hohokam people, who inhabited the land over a millennium ago, built more than one hundred miles of canals to irrigate the land. Almost five hundred years after they disappeared, a war veteran and Jack-of-all-trades named Jack Swilling made his way to Arizona. He was involved in gold mining, milling, and farming, among other activities. In 1867, he founded an irrigation company in the Salt River Valley and worked to make the land arable again. For the first time since the era of the Hohokum, the land brought forth grain crops—including corn, barley, and wheat. First called “Swilling’s Mill,” then “Helling Mill,” then “Mill City,” Phoenix was reborn as a farming community, and Jack Swilling was one of its early leaders. Since then, Phoenix has grown into one of the largest cities in the United States. Over 1.6 million people now call Phoenix home, enjoying attractions such as hot air balloon rides, Enchanted Island, the Musical Instrument Museum, and First Fridays Art Walks at Roosevelt Row. If you want to make Phoenix your home, or you have a Phoenix home to rent out, call Ranch Realty at 877-473-9077 today!